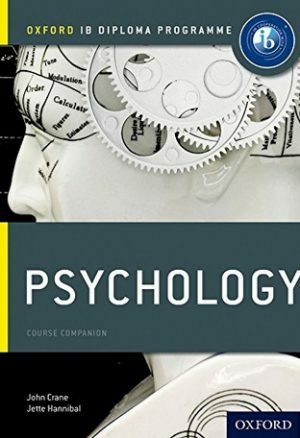 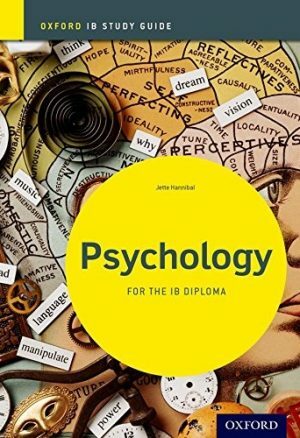 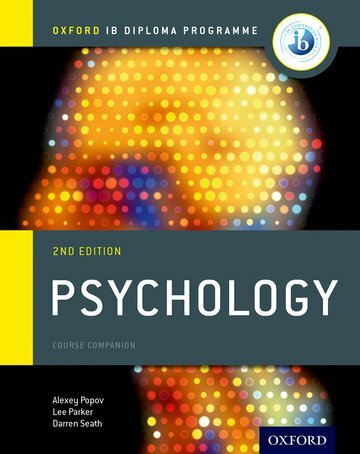 View basket “IB Psychology Study Guide: Oxford IB Diploma ProgrammeJette Hannibal” has been added to your basket. 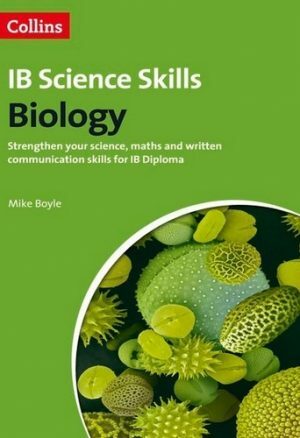 Engaging, full-colour activities and in-depth, international case studies bring the theory to life, while structured opportunities for critical thinking and concept-based learning help to develop enquiring and independent learners. 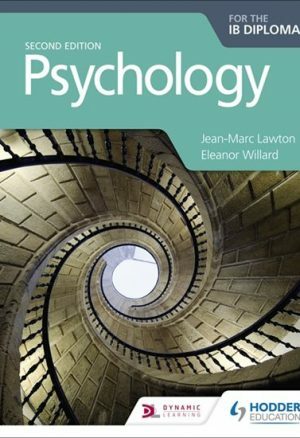 Clear and accessible language, a robust reference section, support for the Internal Assessment and TOK links ensure that all learners progress through the DP Psychology course with confidence.